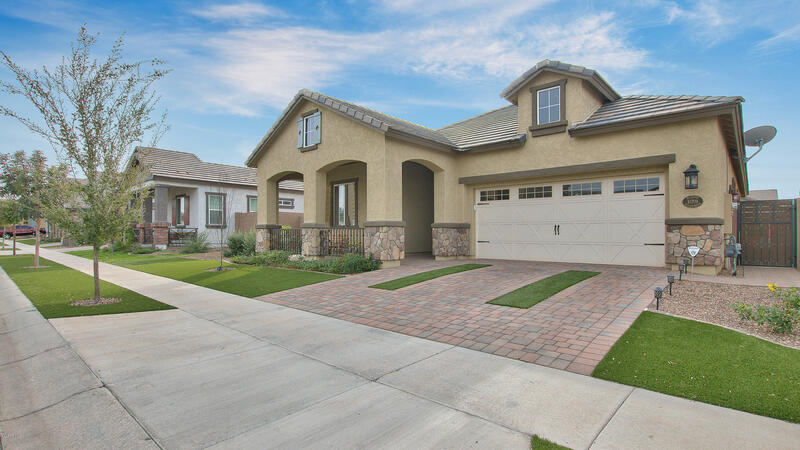 All MULBERRY PARCEL 1 homes currently listed for sale in Mesa as of 04/23/2019 are shown below. You can change the search criteria at any time by pressing the 'Change Search' button below. "Better than new home in Mulberry. A beauty on the inside and out. Highly upgraded and full of beautiful touches, featuring upgraded title wood flooring, Plantation Shutters and bronze fixtures. This one is shows like a model. This is your perfect home for entertaining. The spacious open floor plan and gourmet kitchen equipped with granite counters, subway title back splash, stainless appliances and a walk-in pantry will be a hit with your friends and family. 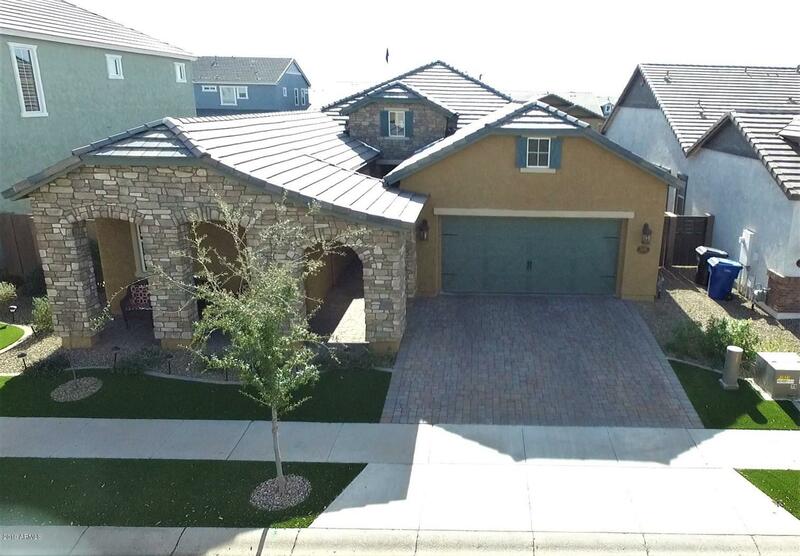 Already installed are a R/O and water"
"Come soak in this beautiful 2,200 sqft, 4 bed, 2.5 bath single story home that was built in 2017, nestled in the Mulberry Community on a premium lot. As soon as you pull into the driveway with Hollywood artificial turf strips, you'll marvel at the French Country elevation, stone accents, marvelous plantation shutters and front porch, as well as the garage doors enhanced with glass windows. You'll love the eased edge granite kitchen which features a large island, stainless steel appliances and oi"